"It's something we would love to offer more of, but right now, since we are using that time for preventive maintenance and to catch up, I would not suggest that we move away from that right now," Metro General Manager Paul Wiedefeld said. 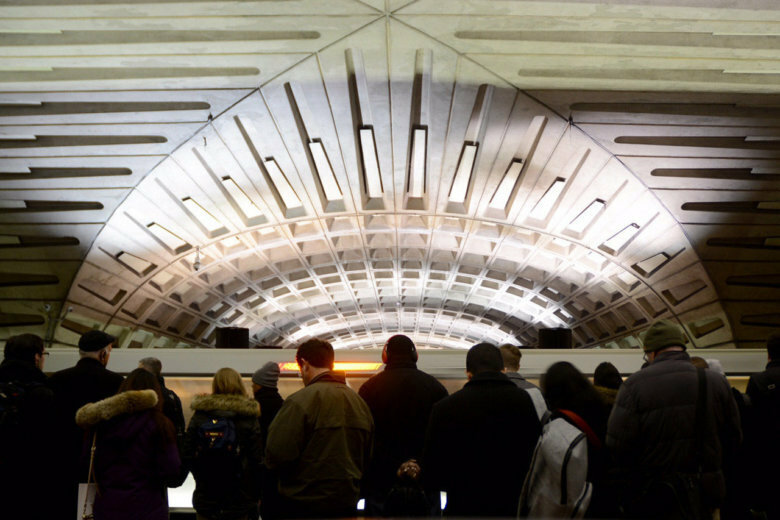 WASHINGTON — Metro General Manager Paul Wiedefeld has ruled out expanding Metrorail’s operating hours any time soon. Metro has been running on reduced hours since 2016 to allow maintenance crews more time to work on tracks when trains aren’t running. Weekend hours have been especially cut back; trains used to run until 3 a.m. on Fridays and Saturdays. “It’s something we would love to offer more of, but right now, since we are using that time for preventive maintenance and to catch up, I would not suggest that we move away from that right now,” Wiedefeld said under questioning by the Montgomery County council. “The reality is when we were running until 3 a.m. on Fridays and Saturdays, we did zero maintenance on weekends,” he said. The rail system is open at 5 a.m. to 11:30 p.m. Mondays through Thursdays; on Fridays, the rail system opens at 5 a.m. and closes at 1 a.m. On Saturdays, it opens at 7 a.m. and closes at 1 a.m., and on Sundays, it’s open 8 a.m. to 11 p.m.
Wiedefeld, however, promised some service improvements in Montgomery County. He told the council that Dec. 17 is the ending of the “Grosvenor turnback.” That means every other train during rush hour won’t be turned back at Grosvenor but will run to Shady Grove, doubling service for riders at White Flint, Twinbrook, Rockville and Shady Grove. Metro also plans to begin construction next year on an additional stairway at the Shady Grove station, aimed at easing congestion on the platform.